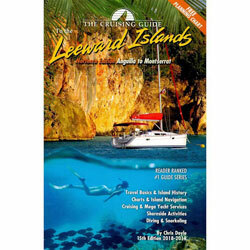 050929 Cruising Guide to the Northern Leeward Islands 2018-2019 Edition Paradise Cay CPG052 The Cruising Guide to the Northern Leeward Islands picks up where The Cruising Guide to the Virgin Islands ends, covering the islands of Anguilla, St. Martin & Sint Maarten, St.
050961 Skipper Bob - Cruising the Rideau and Richelieu Canals Skipper Bob SBCRRC The Skipper Bob - Cruising the Rideau and Richelieu Canals publication contains concise information about how to plan a summer cruise of the exciting Rideau and Richelieu canals in Canada. 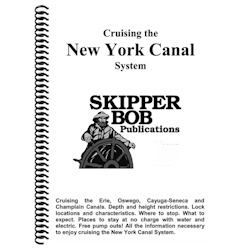 050953 Skipper Bob - Marinas Along the Intracoastal Waterway Skipper Bob SBMAIW The Skipper Bob - Marinas Along the Intracoastal Waterway publication covers from the Hudson River to Key West, FL, including the St. Johns River and the Okeechobee Waterway. 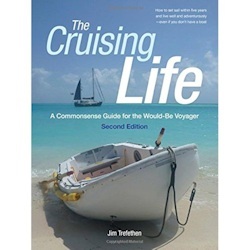 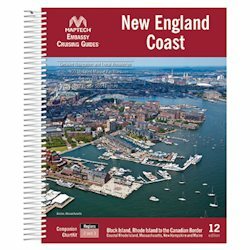 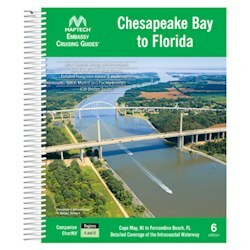 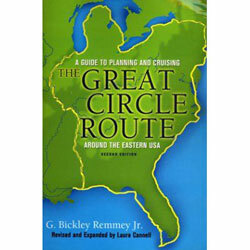 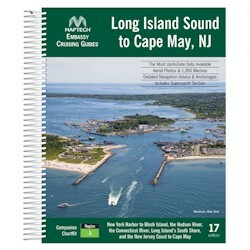 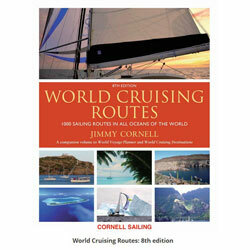 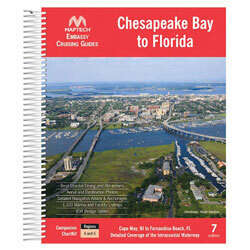 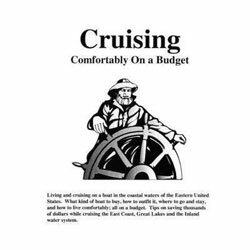 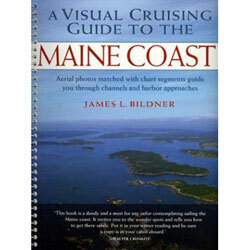 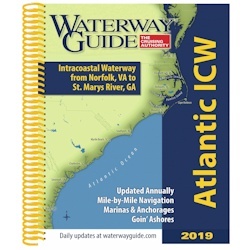 Model Number: 9780998586359 The Waterway Guide Atlantic ICW is the indispensable cruising companion for boaters exploring the Intracoastal Waterway from Norfolk, VA to the Florida border. 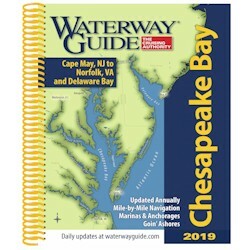 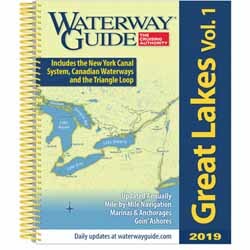 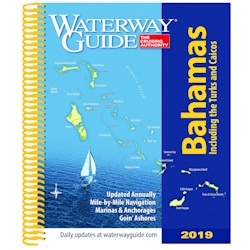 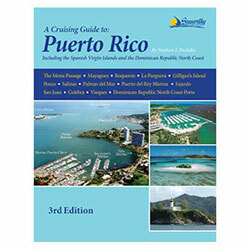 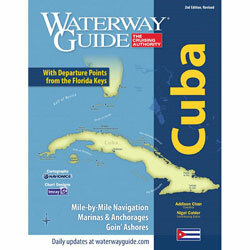 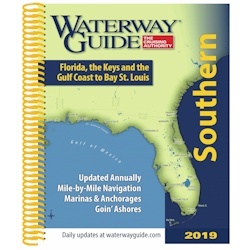 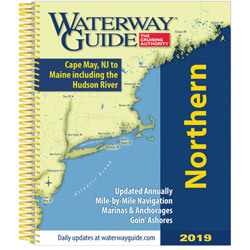 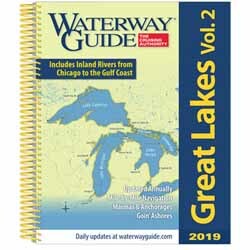 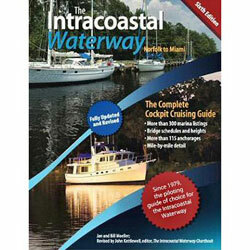 050946 Waterway Guide 2019 - Atlantic ICW (Intracoastal Waterway) Waterway Guides 9780998586359 The Waterway Guide Atlantic ICW is the indispensable cruising companion for boaters exploring the Intracoastal Waterway from Norfolk, VA to the Florida border.